How often do we feel that we will mistakenly take someone else’s bag? The commotion at the baggage claim carousel can create a lot of anxiety amongst the travelers. Now you want to spot your bag as quickly as possible. The job of doing that becomes difficult with the overflow of same brands and same colored bags. 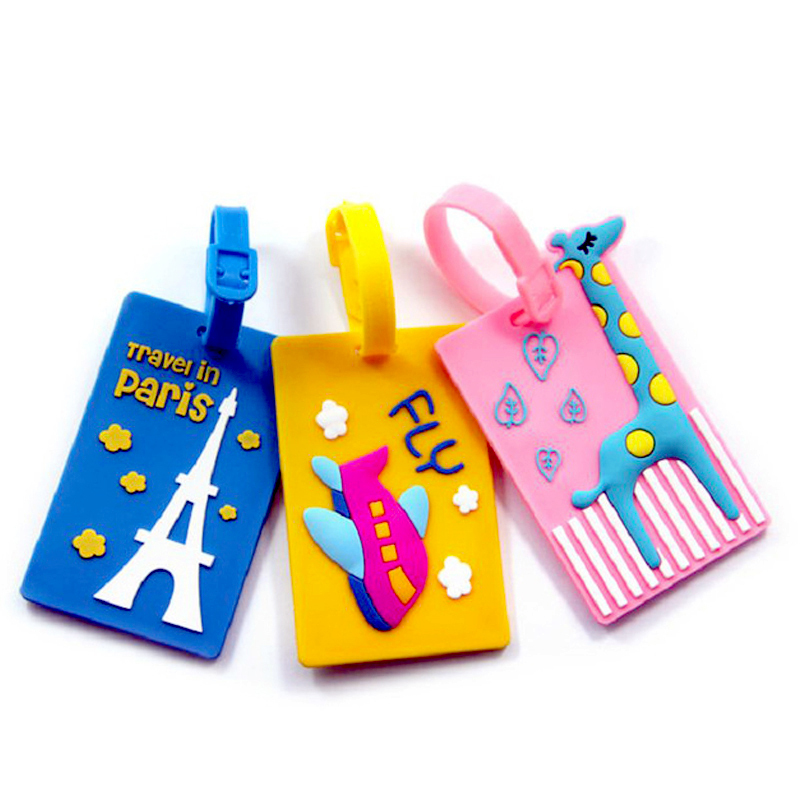 What makes you stand apart from the rest is the use of customized luggage tags. 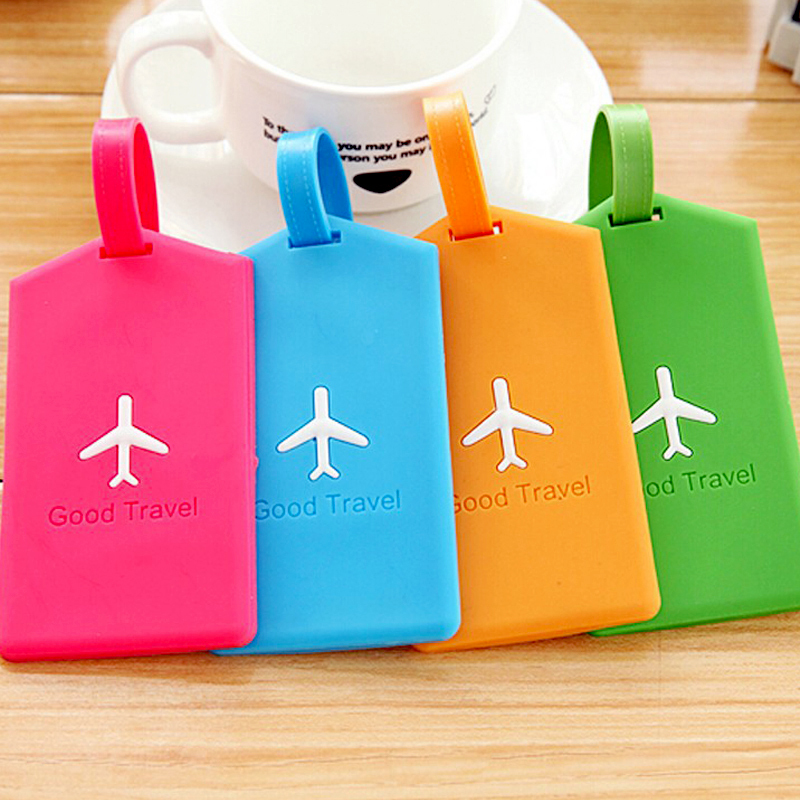 Where can you get the luggage tags? 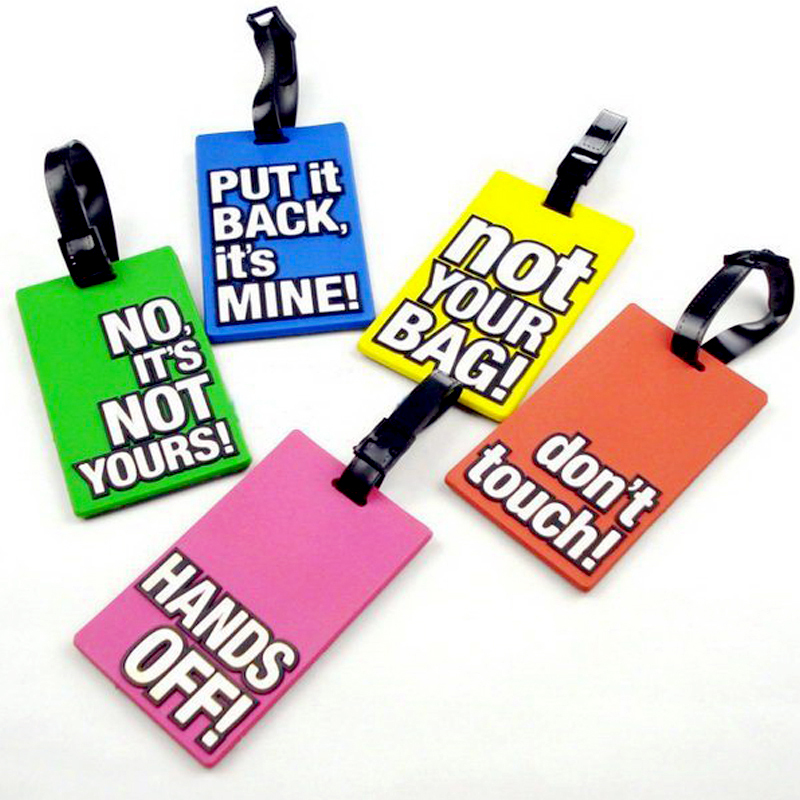 Balajee creations is a great place from where you can get your suitable customized luggage tags. Thebrand is known for its innovation and quality. If you are a buyer who wants to check out what is new this is your place to be. 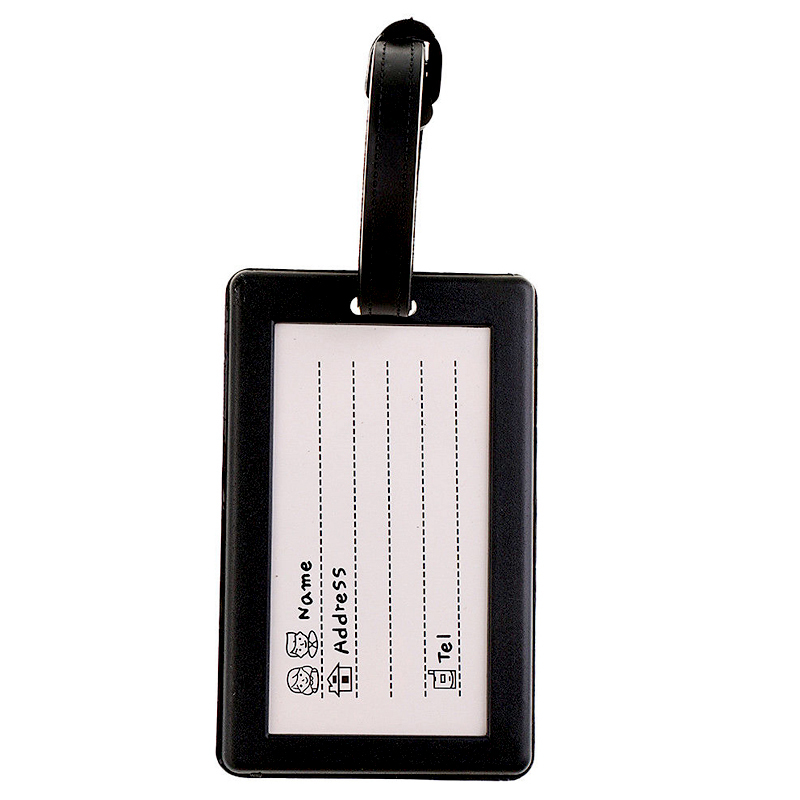 They specialize in rubber material and thus you will get durable rubber luggage tags. The silicone material is used to make all the products which make them strong. 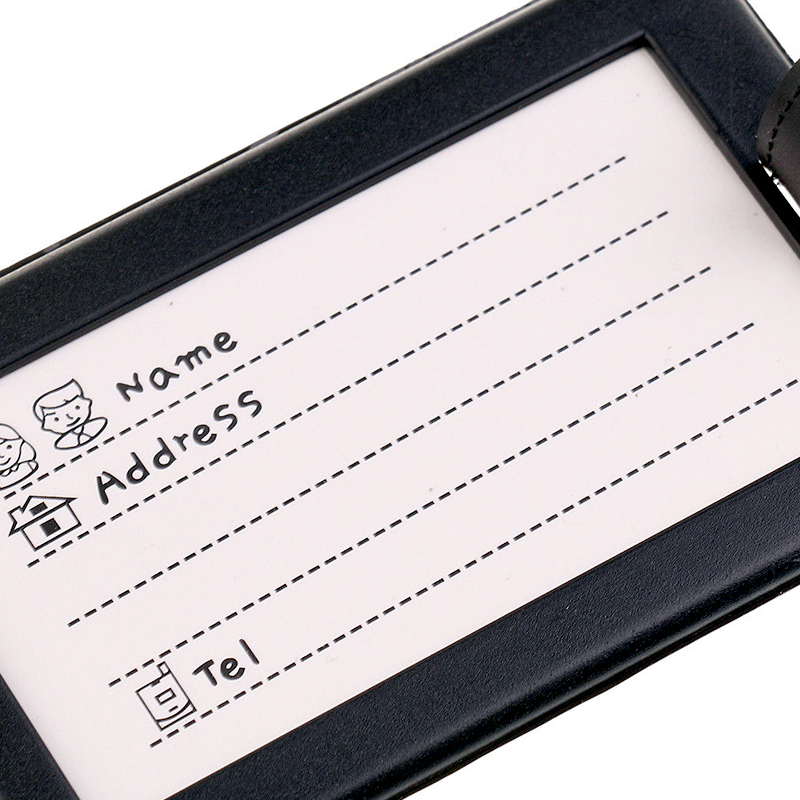 They have captured the whole market with their cost-effective products and customization. 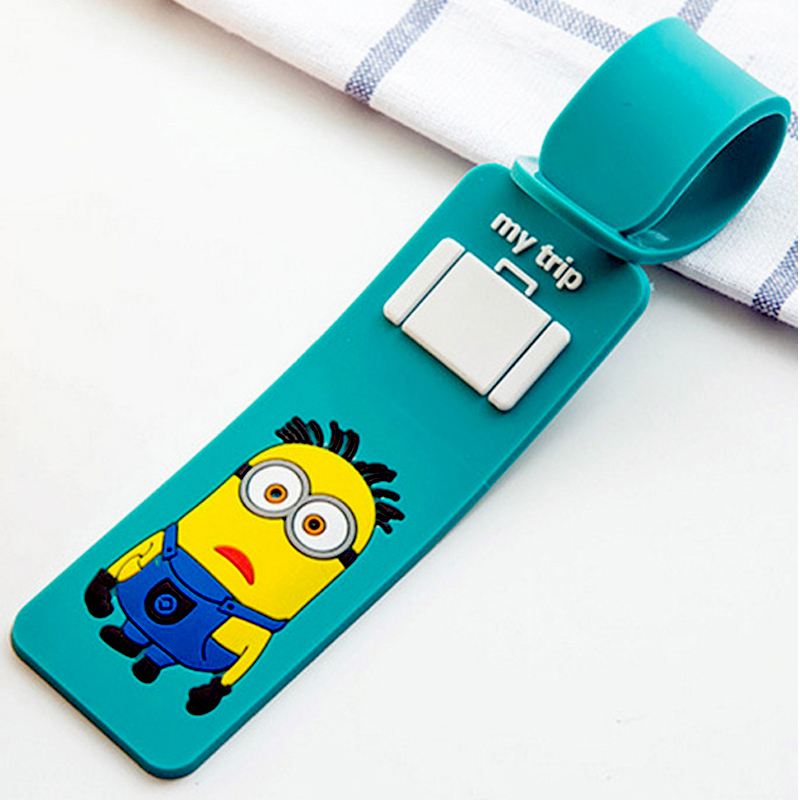 There is a variety of products which one can choose from and even buy pvc luggage tags if they have a unique idea. 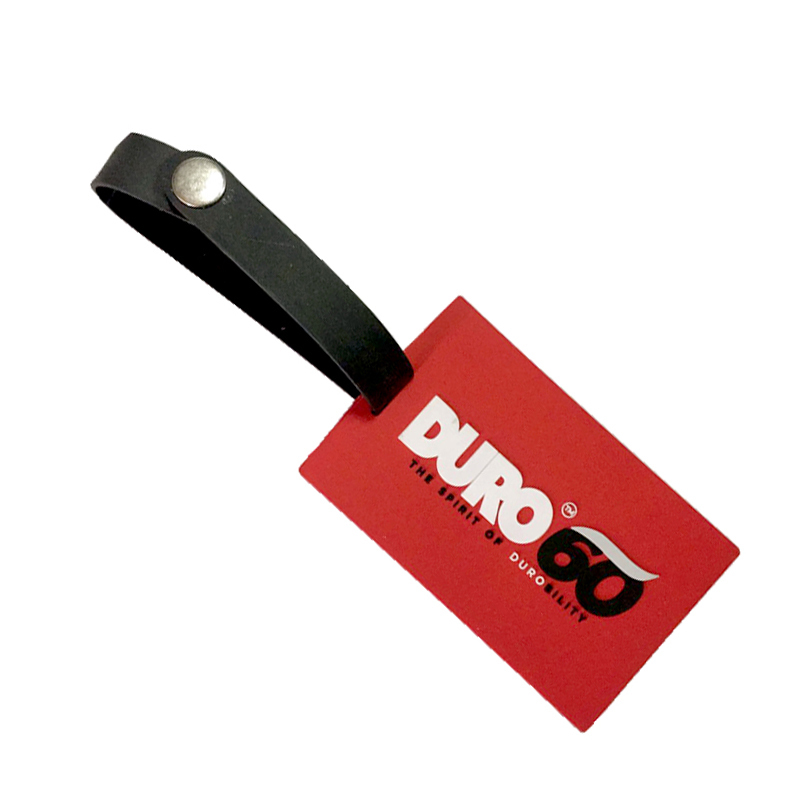 The buyers enjoy cost benefits when they buy these silicone luggage tags in bulk. This is useful for the buyers who plan group travels or run a similar form of business. The tags with names are a lot better but they can be designed with slogans, beautiful pictures, and messages. 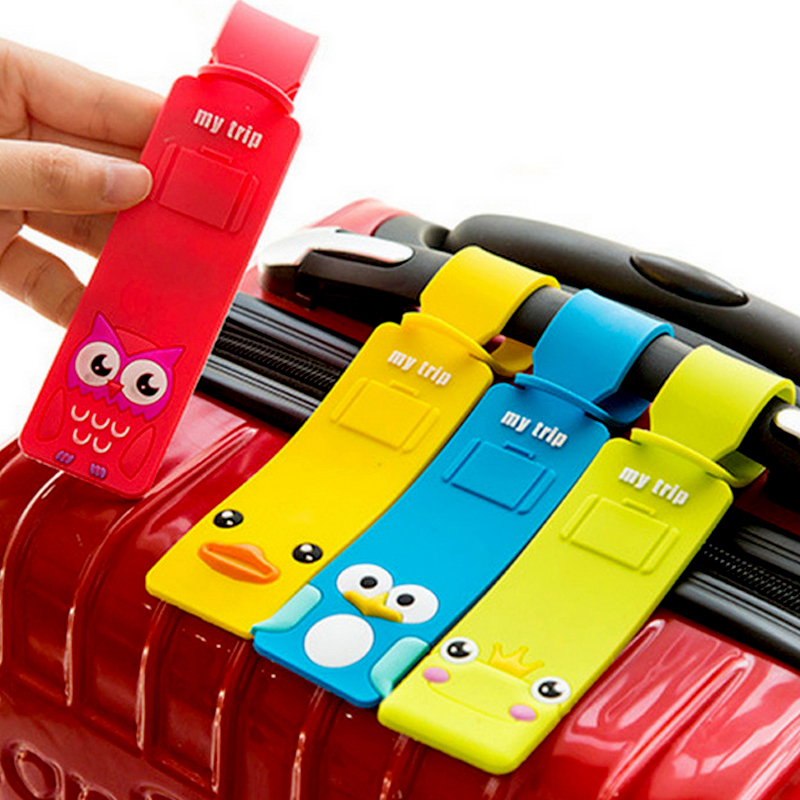 The customers get to play with colors and create promotional luggage tags bright and shiny. This is so that they can be identified from a distance. The tags can be created in different variety but the primary aim should not be forgotten which is to ensure that it stands apart from the rest. 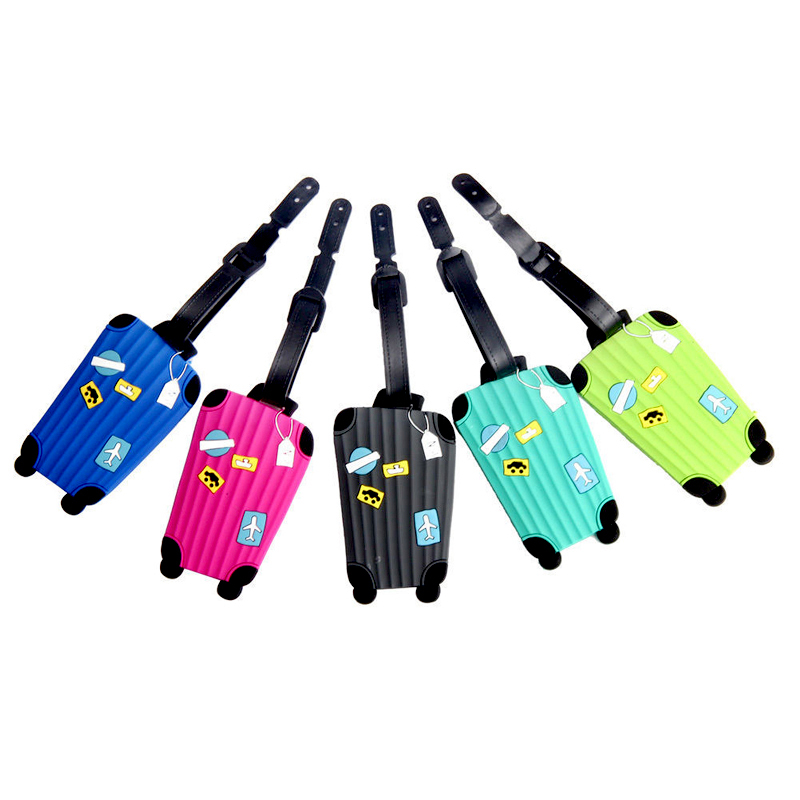 It is a weightless accessory that is added to your luggage for your convenience.